Zoom go the ads as the MTR blows past. Slowly at first, the quickly becoming a blur. The messages only absorbed subliminally. 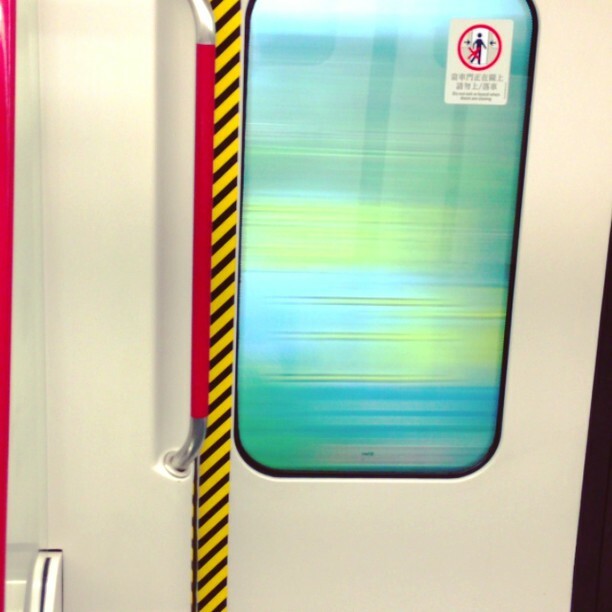 This entry was posted in Video and tagged advertising, mtr, subliminal, video. Bookmark the permalink.